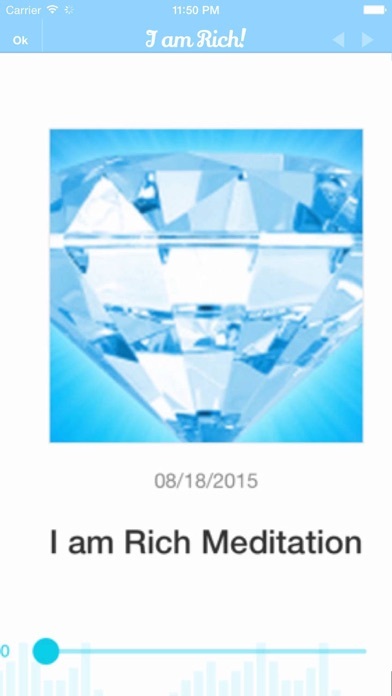 Download I am Rich! 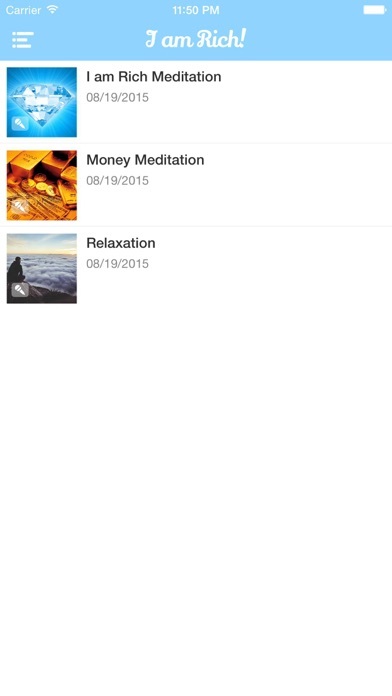 Positive Image Meditation and Affirmations free via AppsHawk. 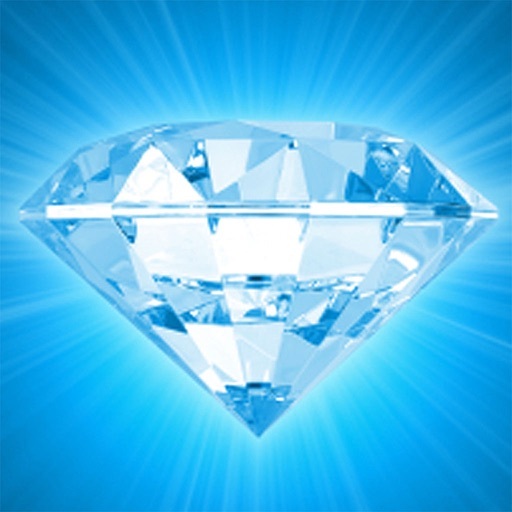 This is the first meditation app to include powerful inspiring images and high-tech audio hypnosis to program your mind to become a millionaire! I am Rich! 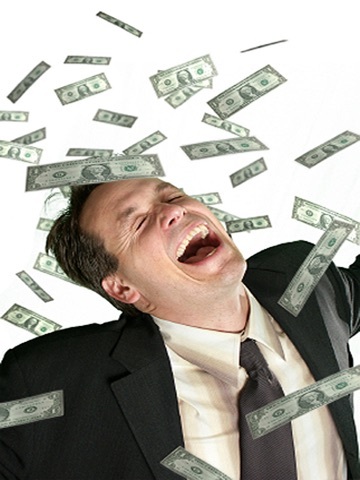 is a completely new way to reprogram your mind and attract millions of dollars into your life. Most people have tried affirmations, meditations or self-hypnosis before, but had mixed results... well get ready for something much different and much more effective, you will reach a state of consciousness easily and effortlessly that takes Zen monks years to achieve. As a co-creator of this application and also a real millionaire, I wanted to help others effortlessly reach their financial goals in as short a time as possible. Working long hours at thankless jobs or struggling just to make ends meet is not the way to go. I was only able to turn around my finances when I started using my thoughts to attract money, and after years of trial and error I found the perfect method, and used that knowledge to create this app, to make more money in the last year than in the last ten, even in a bad economy. My friends and business partners have also benefited greatly from earlier less advanced versions of I am a Millionaire. I am sure you have heard of the Law of Attraction, and yes it works if you apply it correctly, but it can be hit or miss and frustrating when you don't get good results in a reasonable amount of time. 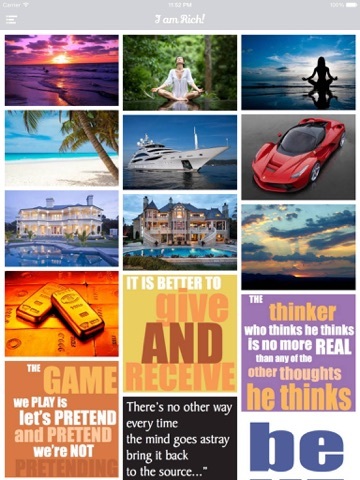 I am a Millionaire is designed to merge the best of spiritual wisdom and scientific knowledge into one complete money-attracting, life-enhancing system, that works consistently and is good for the planet. We take five of the best scientifically proven ways for programming the subconscious mind: self-hypnosis, binaural beat entrainment, subliminal recording, affirmations, and combine it with our patent-pending Presence induction method. 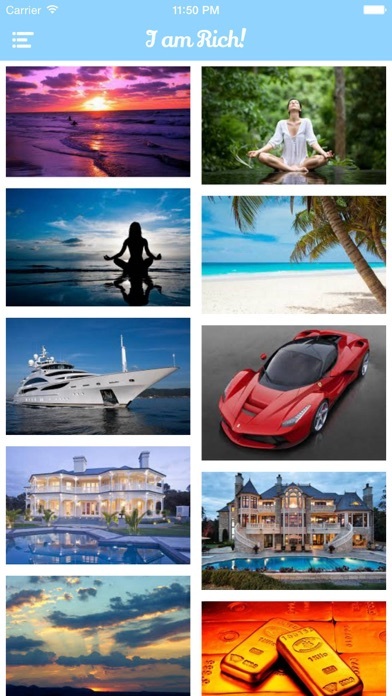 We also include wealth images synced to the audio for maximum results. Presence induction is designed to make you very present and "in the now", the state which spiritual teacher Eckhart Tolle says is vital to be in when you create with thoughts. From this state you create not only for yourself but for the greater good, and without generating Karma. Otherwise anything you create will be temporary and not satisfying. No other company adds this to their applications. The I am Rich! app also has a binaural beat track which will gently lead your mind into the theta range and make you feel very relaxed and peaceful. 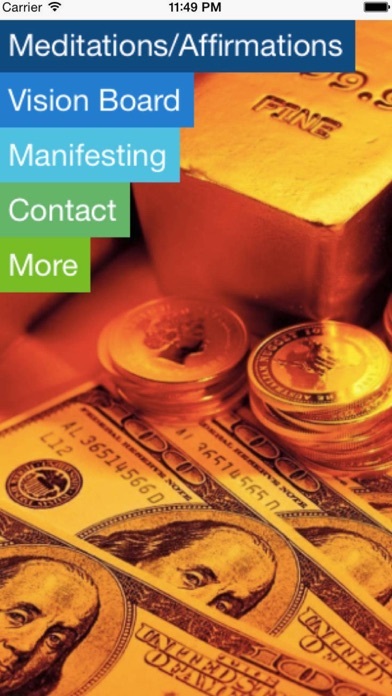 The subliminal track starts at the very beginning and although you can't hear it, your subconscious can and will respond to the positive wealth affirmations. Then the prosperity affirmations that you can hear will ensure your mind is programmed to attract money and wealth into your life. 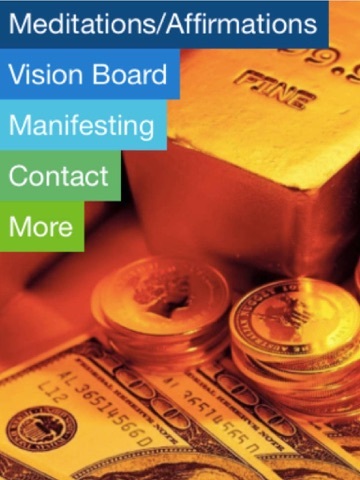 The combination of meditation, hypnosis, binaural beat entrainment, subliminal recording and affirmations makes this application the most effective way for you to become a millionaire while still helping your fellow man. We suggest using this once a day for 15 minutes right when you wake up or before you sleep for best results, you don't have to lie down or sit in lotus style but can if you want to. This app is great for walking the dog or other mellow activities, not driving or operating heavy machinery, because you will be in a very relaxed trance-like state. It takes on average at least a week to see some results and if you hang in there for a month the results tend to be dramatic. Please email us with your results. Thanks and best wishes to you.